Waterproof Rating Class 5 – Submersible to depths of up to 6m / 19ft for 60 minutes. Submersible down to 6m / 19ft for up to 60 minutes. Touchscreen compatible and can fully use the device sealed inside the waterproof case. 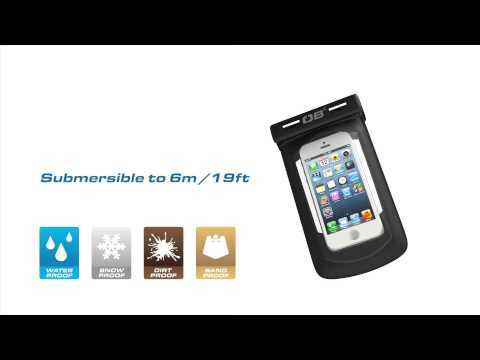 Want full use of your iPhone while protecting it from water, sand, dirt and dust? 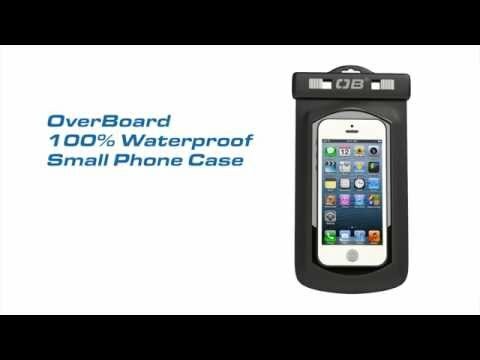 The OverBoard Waterproof iPhone Case gives you exactly that. Our 100% waterproof Slide Seal System™ combined with a transparent front and LENZFLEX back means you can browse, chat or snap away while your iPhone is safely sealed in a waterproof phone case. Compatible with all iPhones, the OverBoard Waterproof iPhone Case is also guaranteed submersible to 19ft / 6m, meaning you can drop it in the water without losing your rag. Got an iPhone 7 Plus or Larger Phone? Click here Waterproof Large Phone Case. Orders received before 3pm, Mon to Fri will be dispatched the same day, typically arriving the next day even on standard delivery. Good price, quick delivery. Case works great for SUP or out on the RIB - ideal! Exactly what I wanted. Safety and security for my phone especially when used as an underwater camera. Goods arrived quickly . No issues at all . Very pleased with the products I bought . Would use this company again . I'll be using this going to and from the tender between the beach and the yacht. Quality is excellent. Very good and useful product. Does exactly what is claims. Has withstood a Scottish summer with flying colours. Good business to deal with. This company refunded money after my mistake. 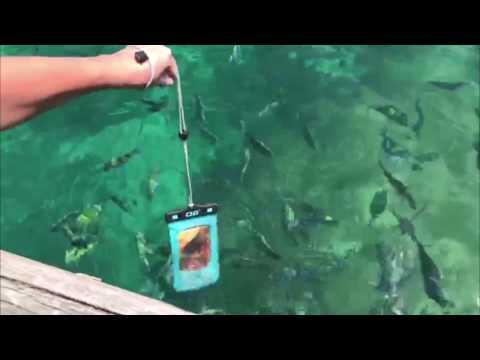 To be used around water, absolutely perfect to protect the iPhone, and still to be able to use the iPhone as normal. Touchscreen works perfectly through the case and you'd be hard pressed, if at all, to spot any difference in photos that are taken through the case. I've only had the case 11 days so other than it looking sturdy can't yet feedback on its durability. I'm a stonemason so bought the case to protect phone from dust! It works perfectly! Not a speck of dust gets through! I haven't tried it in water! Great protection for my iPhone. Good quality, opens wide and the closure doesn't seem to have the same opportunity for stray bits of plastic from the reinforcements to cause leaks by preventing the seals from working, as compared to another leading brand. For use when on holiday on the beach or by the pool to protect from sand and water. Also for when on cycling trips. Works well, though usual problem of sunlight reflection makes it difficult to see screen, which applies outside the case as well of course. Anyone on aboat who takes their phone with them should have one, even spectators who are shoreside are at risk of droping their phone.